A wedding for one of our biggest fans, huh? That’s pretty exciting, but also quite a challenge! Christine has been following Radiant’s work since day one. 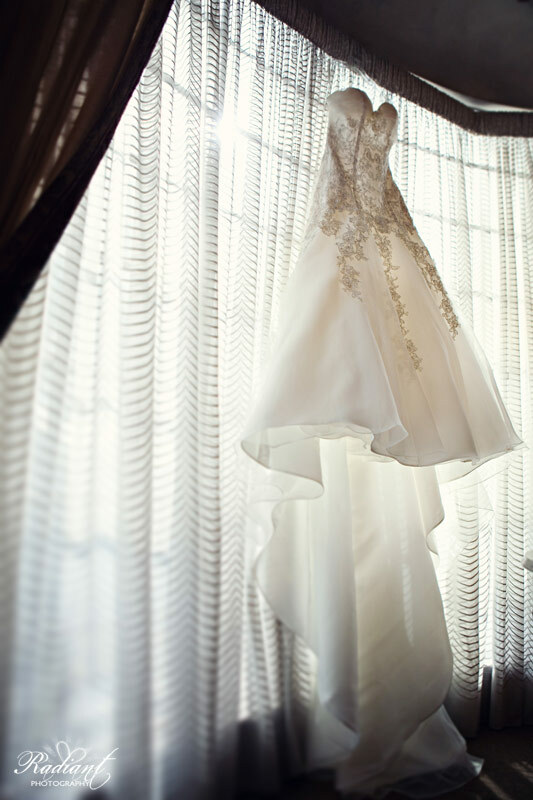 Which means she’s seen everything we’ve ever done and knows exactly what to expect from Radiant photos! Not to mention she’s been dreaming about having Radiant at her wedding since that first day we showed up with cameras slung around our necks. She even sent an email to us only a couple of hours after getting engaged to start checking dates that we were available! To say that she had high expectations for the day we showed up at HER wedding with camera’s slung around our necks, would be an understatement! Whenever I’d show up to a wedding that Christine was at, I knew I was going to get to do some dancing that night! That’s because Christine always closes out the dance floor, which means she’d be around for at least a little bit of time once I got off the clock, so I always got to dance to at least one song with her. And dancing with Christine on just one song even is enough fun to last you a week! So though she had high expectations for us, I’d say we returned the favor by having high expectations ourselves for how great her wedding would be! And we were not disappointed! The venue they chose was a piece of private property owned by Marc’s good friends and Christine knew it was where she wanted to get married the first time she ever saw it! I can see why! The place was a perfect fit for them and very different from what you typically find in Phoenix! The wedding day and the photography on the wedding day were not the only things trying to meet a pretty high bar. We also had some pretty high expectations placed on the guy Christine was choosing to marry, and on that end… we were a little disappointed. (I love this picture of him waiting for his bride to walk down the aisle!). Before we had actually met Marc, we’d heard nothing but good reviews from some of the toughest critics like Christine’s sister and brother and law who love Christine dearly and want only the best for her. Everyone we talked to about the impending matrimony said something to the extent of, “oh yeah, he’s the one and there’s no doubt about it. Also, they seriously need to get their PDA in check!”. Ha ha, they are in love and they don’t care who knows it! Once we met Marc, we confirmed that all the rumors about how amazing he is are true and then proceeded to enjoy watching them interact and be madly in love on their wedding day! It seriously was such a beautiful day that we were so happy we got to be a part of! …and Jay and Chelsea from Everly Films who did all the videography (see Christine and Marc’s wedding video here). Add to that our favorite wedding guest becoming the bride and we were all one big wedding family reunion! Thanks to Christine and Marc for bringing us in on something so special to the two of them. We can’t even tell you how excited we are for you guys! Major congratulations to you both! We love you! 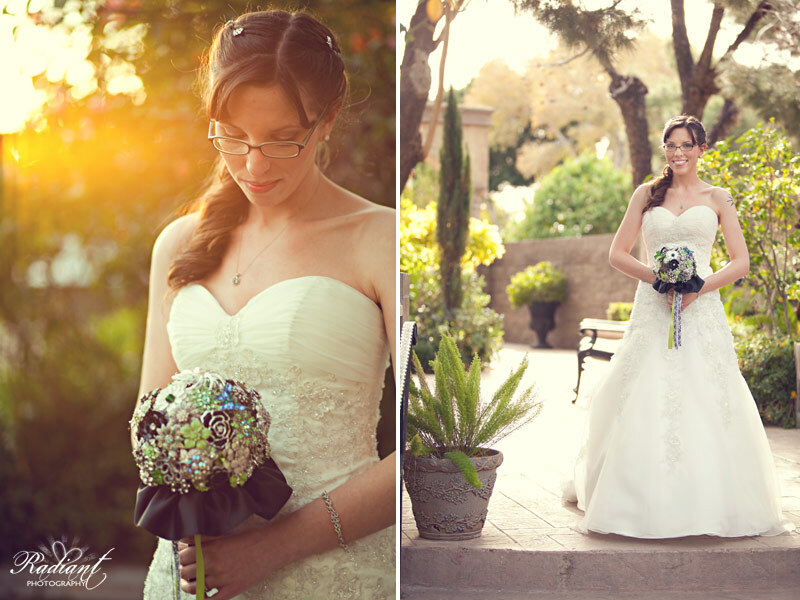 Click to see the rest of Christine and Marc’s wedding photos here.